Available this season. 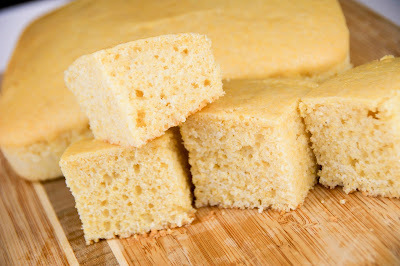 Traditional Cornbread and Muffins are slightly sweet and have a soft, crumbly texture. Wonderful as a side for dinner. Try drizzling on some Kallas Honey (also available in the bakery) to add sweetness!